Hey Ag Ambassadors! If you wish to be an AA officer for the 2012-2013 year, then you must fill out an officer application before Thursday, May 10th at noon! You can get the application from Elissa, and you may turn it into any officer or Elissa! ALSO!! 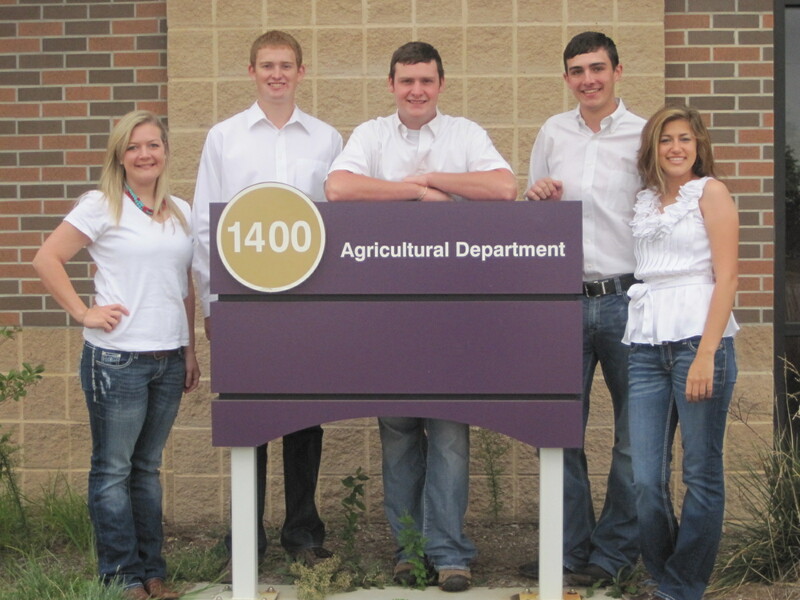 Ag Ambassadors is having their annual softball game this Friday at 1 pm, El Dorado softball fields (by the lake). Officer elections will take place at the softball fields, officers for the new year will be announced after the softball games! So just to keep everyone up-to-date on Butler Ag Ambassadors happenings….we are proud to announce we have successfully completed “Butler Beef Day”!! 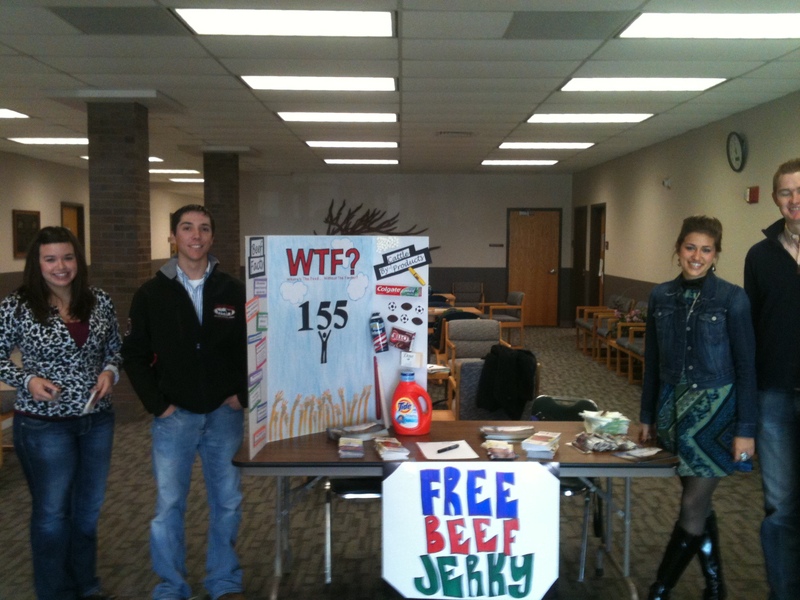 Wednesday, November 30 the Ag Ambassadors posted up shop in the main building on Butler campus and handed out beef information and beef jerky sticks! It was a huge hit, we handed out 500 beef jerky sticks in about two hours! We owe a HUGE thanks to the Kansas Beef Council and their support of our event! Not only did they supply us with the beef jerky, but also beef pamphlets and yummy new recipes for beef! This is teamwork if I ever saw it! 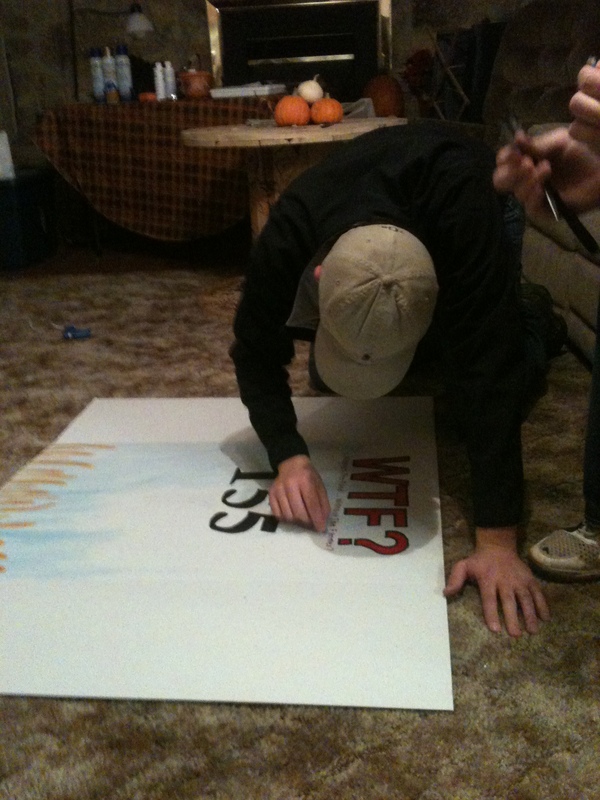 Taylor Graham and Kyle Wilson hold up a tri-fold as Maverick Squires traces letters! 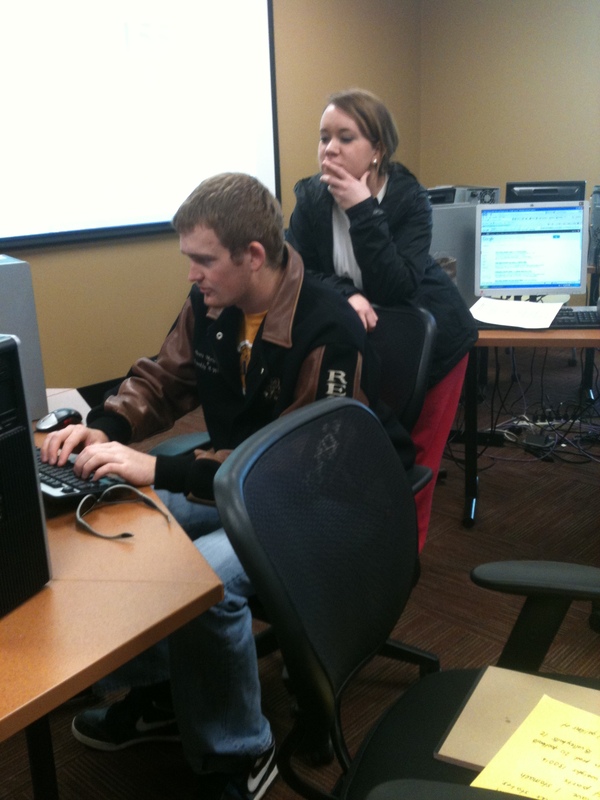 Brett Moriarty and Alyson Moore search beef facts to post on the tri-fold! 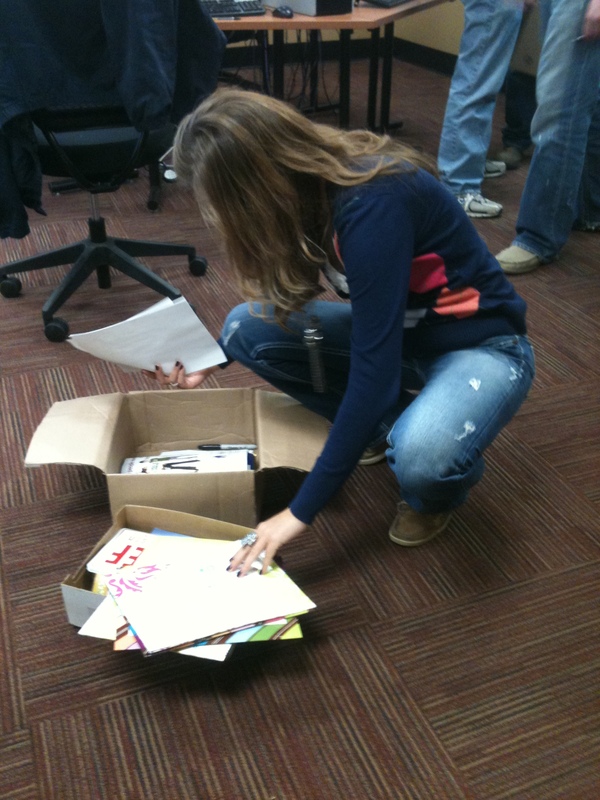 I was in charge of rounding up pamphlets and brochures to hand out! 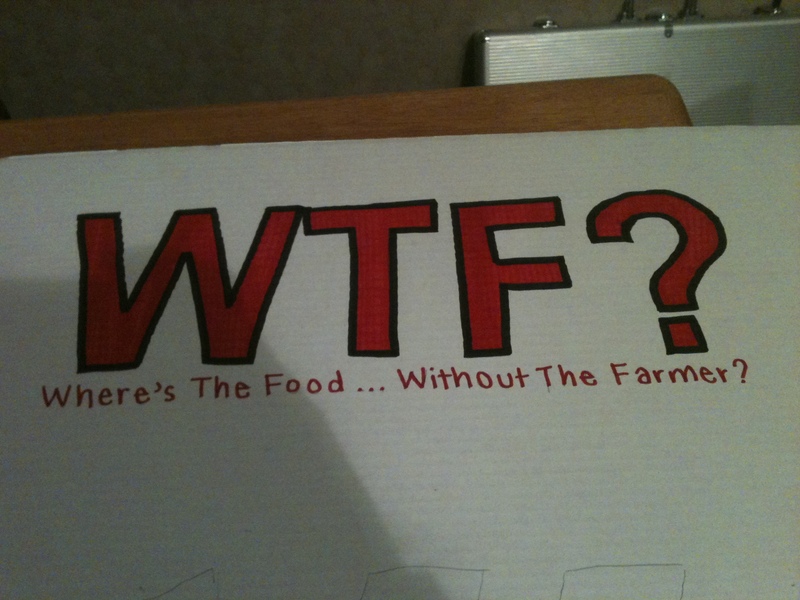 Our main talking point: Where's The Food....Without The Farmer?? Taylor insisted upon coloring only!!! The finished project! (L to R) Kinzie Selke, Jared Wynn, myself, and Brett Moriarty were just a few of the Ambassadors that helped run the event! Thanks to everyone that helped make “Butler Beef Day” an informative, fun event!! !